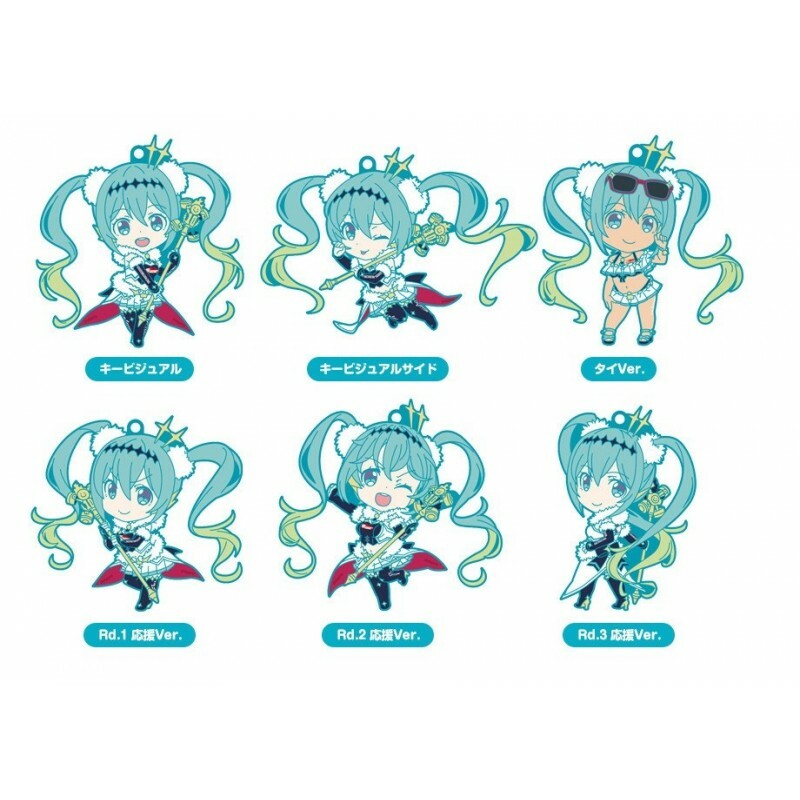 From the Hatsune Miku GT Project comes a selection of collectible rubber straps featuring the cute Nendoroid illustrations of Racing Miku 2018 Ver.! The line-up includes they main visual, the alternate side visual, the Thailand Ver., the Rd.1 Support Ver., Rd.2 Support Ver. and Rd.3 Support Ver. 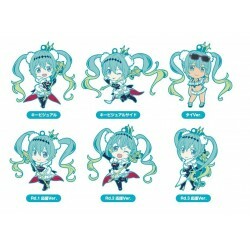 for a total of six different varieties to collect!